So, is this a blessing or a curse? As always with technology, it can be both. It depends what we make of it. One thing is clear though: it has become more difficult to fully grasp the veracity, consequences and potential of what we share and see. Even military conflicts have extended to the digital world, where a constant battle of propaganda and ‘fake news’ is being fought. But with the incredible amount of data available, there is a democratisation of investigations as well. Bellingcat, a data-driven investigative journalism organisation, brings together a group of exceptionally gifted data researchers, who use information gleaned from open sources to dig up facts, actually outsmarting some of the world’s biggest intelligence agencies. Their investigations cover a wide variety of subjects, from Mexican drug lords to the conflict in Eastern Ukraine. 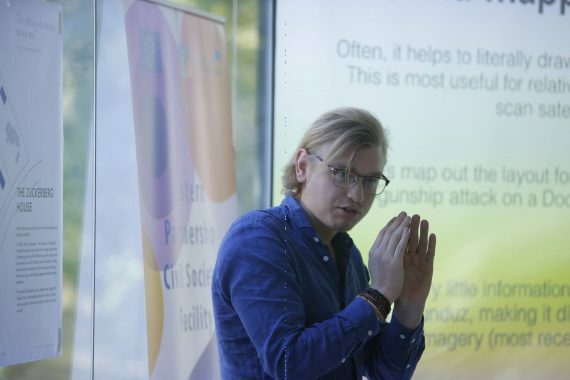 Christiaan Triebert is an award-winning conflict researcher at Bellingcat who trains journalists and civil society organisations from all over the globe on how to verify open sources and use these for investigative reporting. 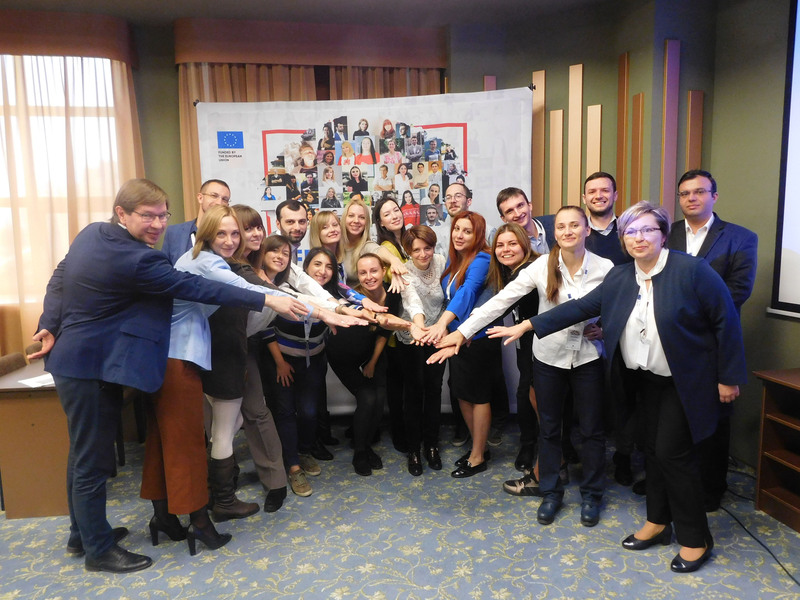 With the support of the EU-funded Eastern Partnership Civil Society Facility – Regional Project, civil society organisations and activists from the Eastern Partnership countries had the opportunity to attend a workshop led by Christian during the biggest data conference in the Caucasus – DataFest. 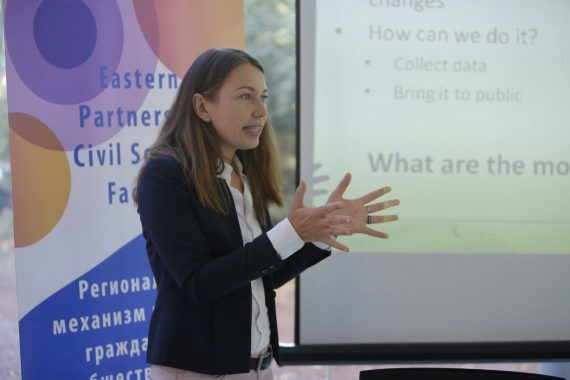 The fact that the workshop was significantly oversubscribed is proof of the rising interest in data-driven investigation and the excitement surrounding it. Christiaan showed how the precise location and time of a photograph or video can be determined to uncover the truth behind news and stories. An interesting case study was based on Bellingcat’s determination of the time of an alleged photograph from Skripal suspect Chepiga. 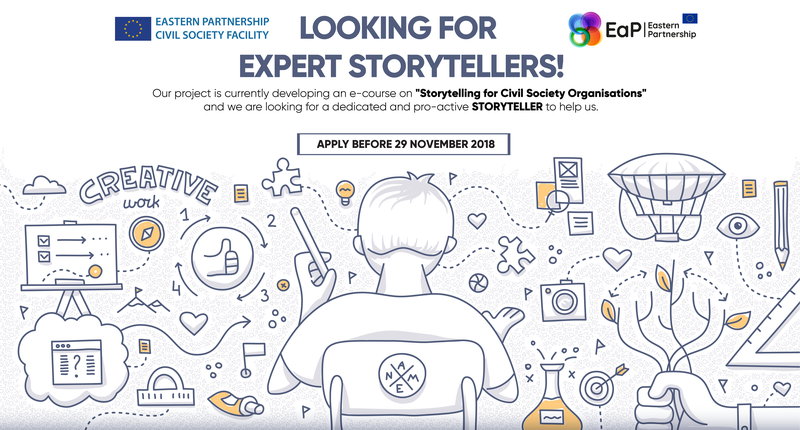 But other than being worthy of a Hollywood film script, several of Bellingcat’s investigations show how journalists and civil society can have a big impact on how stories unravel, even with very limited resources at their disposal. In Christiaan’s words, civil society needs to get engaged in complex issues such as open source and open data investigations “because this allows activists to factcheck things and to find when governments, companies or powerful individuals manipulate them in their personal interests”. But data analysis is also used for commercial and electoral purposes to an extent which, according to some, may undermine the entire democratic process. 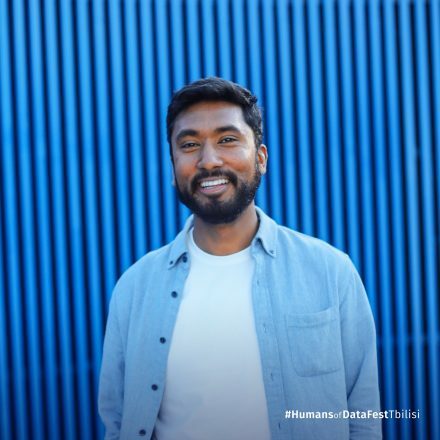 Another speaker and trainer at DataFest, Varoon Bashyakarla, is working for Berlin-based Tactical Tech, studying how personal data is becoming a political asset, influencing elections and referenda. Google, Apple, Facebook, Amazon, and Microsoft have become some of the biggest companies in the world and have amassed the largest shares of our data. They know us, but how much do we really know about them? 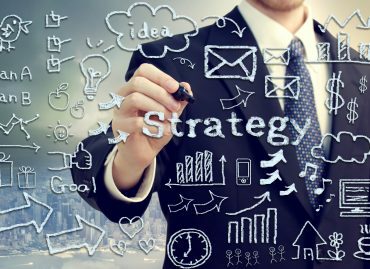 Tactical Tech is inviting everyone to reflect on their ‘data selves’ and the extent to which they are revealing themselves in the process of data sharing. We are now at a stage in which computer-based personality judgements are more accurate than those made by humans. The computers know us better than we know ourselves. So, what of it? For one, geotargeting is being increasingly used to customise the commercial ads to which we are being exposed, but it is also being used in electoral campaigns, begging questions about whether the electoral process is not being undermined on the way. An entire industry is developing around this: the ‘influence industry”, with organisations such as Cambridge Analytica being among the main actors. Trying to tap into the incredible potential of using data in their work, DataFest offered civil society organisations the opportunity to work on their own data projects during a full-day datathon. Making data public is only half of the work. For it to start brining real benefits, it needs to be re-used. 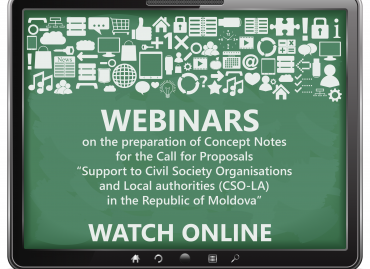 This is where civil society organisations and independent media are the most efficient: they analyse data, find trends, patterns or irregularities, and present their conclusions to stakeholders and the public, develop policies and build their advocacy campaigns on the findings, call governments and businesses to account, or even develop specific services for their fellow citizens. 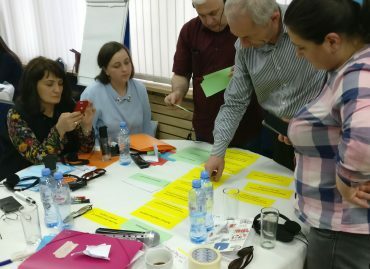 In total, 14 projects were pitched at the end of the datathons, including promising investigations on the arms trade in Azerbaijan, Ukraine and Kyrgyzstan; visualisation of gender inequality among the staff of Georgian secondary schools; or the real cost of public expenses for treating people with mental health problems in Belarus, to name a few. 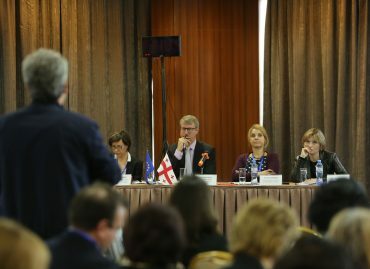 Whether to produce data-based investigations or fight against the practices of the ‘influence industry’, civil society organisations will increasingly require a better understanding and capacity to work with data. Understanding data is having a say on how the future shapes up.